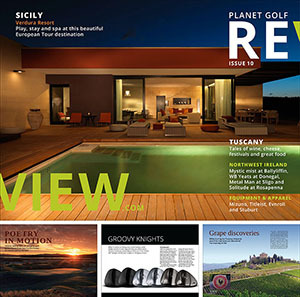 Download the 10th issue of planetgolfreview’s FREE digital magazine. Featuring Tuscany where Jane Finns tours the many wonderful vineyards of this beautiful region of Italy. Our Play, Stay and Spa section takes you to Sicily and the stunning Verdura resort home of the Sicilian Open and sits on the shores of the Mediterranean, where you can relax in the spa, by the sea or next to the pool while your other half takes on two great golf course. This year’s Irish Open was a fantastic success and we feature both Ballyliffin links courses in our look at the Northwest of Ireland and also feature Sligo, Donegal and Rosapenna. 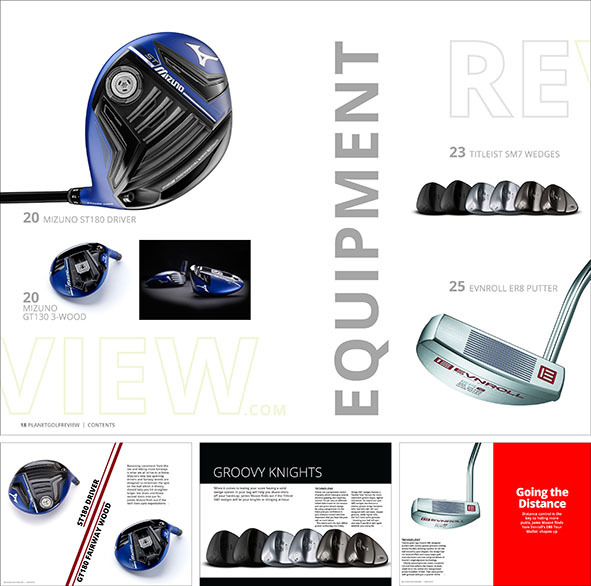 For those who are looking to buy new equipment and apparel for the summer, we bring you the latest offerings from Mizuno, Titleist, Evnroll and Stuburt.